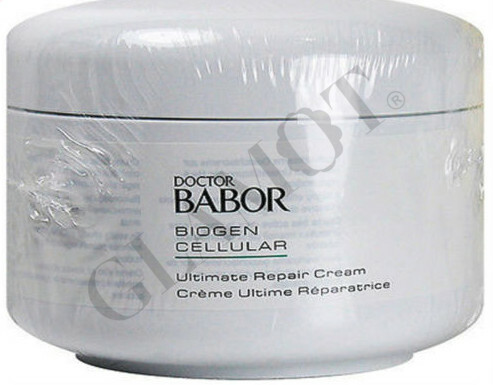 This highly effective facial cream provides intensive support for the skin’s regenerative processes. 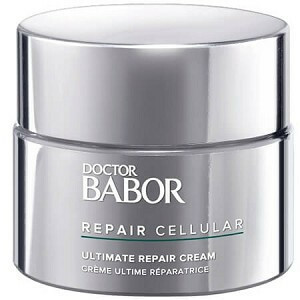 In addition to intensive skin regeneration, clinical tests have dramatically shown that Ultimate Repair Cream is an outstanding choice for post-operative skin care and an excellent treatment supplement for skin in need of special care, such as scars and burns. 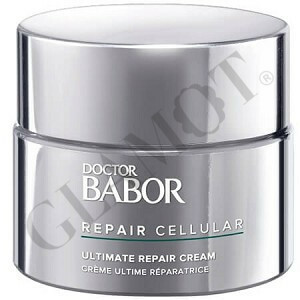 This "miracle cream" helps the skin regenerate itself incredibly quickly and improves its appearance with lasting effects.